Several weeks ago, I took a tour of Vredenburg, Hybart, Franklin, Bells Landing communities in Monroe County, AL. It was quite interesting to visit the historical sites, old cemeteries, churches and Rikard’s Mill as we drove along curving, winding roads with trees dripping in Spanish moss. The picturesque churches and old, forgotten graveyards were quite interesting with their stone memorials to some of our earliest settlers along river towns of the river that bears the name of our state. 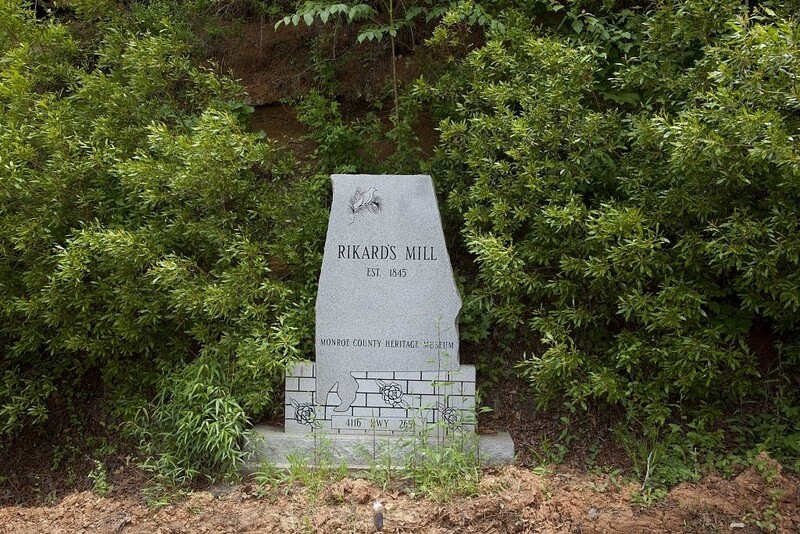 A few weeks before I’d had the opportunity to drive northward into Wilcox County and visit McWilliams community, an en route to that area, had found some familiar family surnames that I would again see later on around Bells Landing. 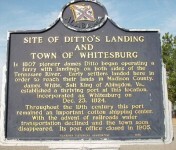 According to the history of Bells Landing, one of the first settler families was the Hutto family, from Orangeburg, SC. 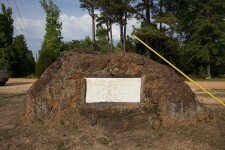 Charles Hutto, born circa 1792 and his wife, Sarah, also from SC, moved to Bells Landing around 1810. 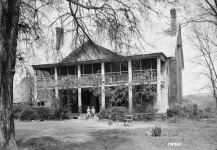 Their son, Charles Luther Hutto married Ida Mae Riley, the daughter of Capt. Thomas Riley. Charles L. Hutto fought with the Monroe Guards, 5 th Alabama Infantry, CSA. 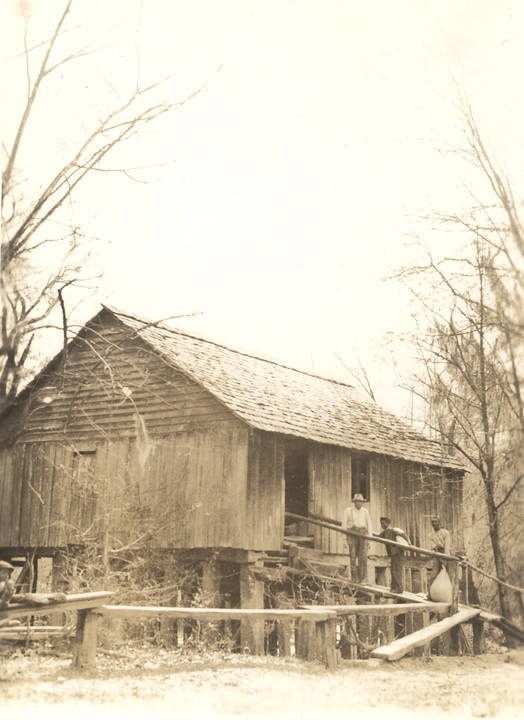 The McCants Family is another early settler family to Bells Landing, and many of them originated in Darlington District, SC prior to moving to the MS Territory which would become Alabama, primarily Monroe & Wilcox counties. 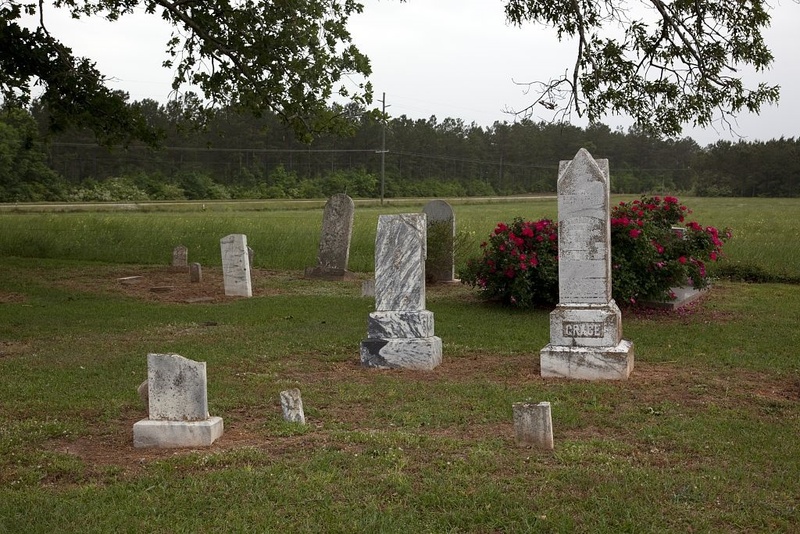 The McCant families settled in and around Bells Landing, and today, in the cemetery located at Bells Landing, you will find Posey, McCants, Nettles, Holloman, & Stallworth as some of the names interred. 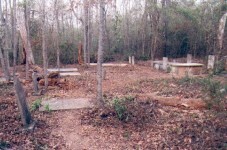 In November of 2001, a survey of Bells Landing Cemetery was taken. 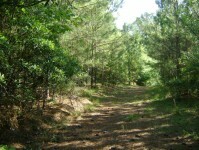 The Dunn family listings include one John Eades Dunn, born 1845 & died 1922. 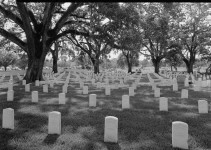 Another Confederate Soldiers website gives the following information about Pvt. John E. Dunn, born May 28, 1845, enlisted in TN with Company “I”, 3 rd Alabama Cavalry, died 1922 and is buried at Bells Landing Cemetery. Other Dunn family members include Margaret McArthur Dunn, b 1854 & d 1920; Fleetwood Marie Dunn b 1833 & d 1947; Mary McCants Dunn, b 1884 & d 1977. John Eades Dunn married Margaret McArthur in 1874, and in the 1900 Census she had had 4 children and only 3 were living. 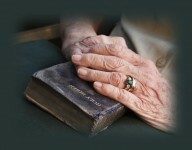 Did Marie Dunn, named in Bells Landing Cemetery above, really live to be 114 years old? 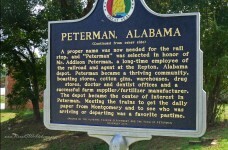 I really enjoy your stories of old Alabama as I can relate to some . 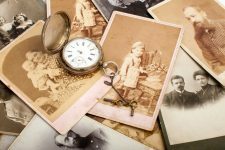 Hello, is there Anyone with info pertaining to the Stallworth lineage (pictures) perhaps …they would be from Vrendenburg or Bells Landing areas. BETWEEN 1820”s and 1900. I would like to know more about Bells Landing. 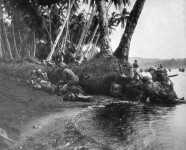 My family was from there also. Bell’s Landing also at one time had Masonic Lodge, No. 370, August 1870-1899, it later merged with Monroe #485 in Dec of 1899.